Despite clear and repeated warnings, the General Assembly’s Fiscal Year 2014 supplemental budget failed to make up for shortfall in lottery and gaming revenues. JEFFERSON CITY, Mo. – After the General Assembly failed to heed the administration’s repeated warnings about the need to make up for shortfalls in lottery and gaming revenues, Gov. Jay Nixon today called on legislators to restore $22 million for K-12 and higher education in the Fiscal Year 2015 budget. The Governor also questioned the Senate Appropriations Committee’s decision to zero out funding to help prevent child abuse and neglect during consideration of the budget earlier this week. Franklin County, Mo. - Starting this week, Deputies with the Franklin County Sheriff's Office will be riding school buses at various times to target aggressive and hazardous violations pertaining to school bus stop arm violations. 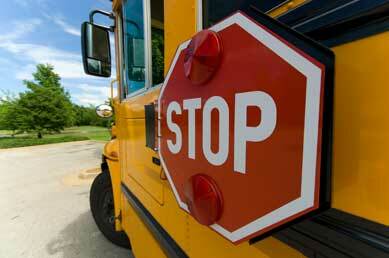 Regrettably, many cars and other vehicles drive past stopped school buses when they are supposed to stop. This is due to aggressive/hazardous driving, inattention or ignorance of the law. This is a very dangerous practice and puts the lives of our children at risk. Bright Flight Boost will encourage Missouri’s best and brightest to pursue 21st century careers in the Show-Me State, Governor says. Kansas City, Mo. – Gov. Jay Nixon today visited Lincoln College Preparatory Academy in Kansas City to announce his plan to enhance Missouri’s Bright Flight scholarship program and encourage more high-achieving students to stay and work in Missouri after graduating from college. The Governor said that with an additional $15 million in his balanced budget proposal for Fiscal Year 2015, Bright Flight Boost would offer Bright Flight scholars the option of receiving an additional $5,000 per year on the condition that they pursue employment in Missouri after they graduate. COLUMBIA, Mo. 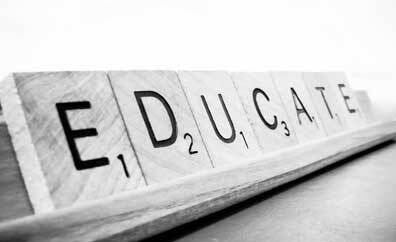 ­— For many years, studies have shown that American students score significantly lower than students worldwide in mathematics achievement, ranking 25th among 34 countries. 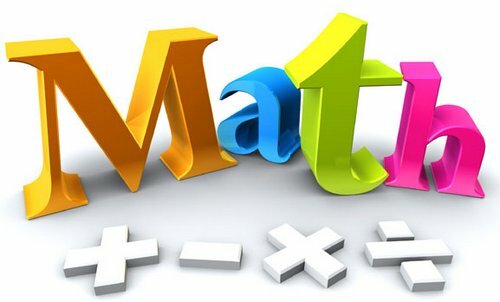 Now, researchers from the University of Missouri have found high school students in the United States achieve higher scores on a standardized mathematics test if they study from a curriculum known as integrated mathematics. Owensville, Mo. 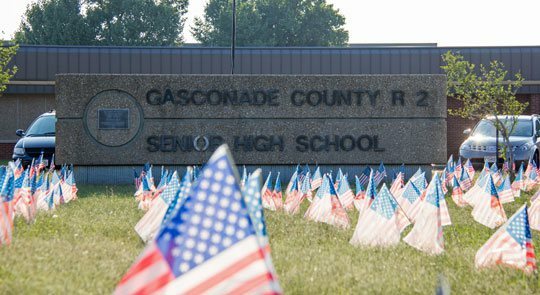 - On Saturday, September 7th, 2013, twelve members of Owensville High School's Teen Age Republicans spent over four hours placing 2,977 American flags in front of their school. Each flag represented each life that was lost on September, 11th, 2001. OTAR Members include Emmy Dunlap, Hannah Estes, Andy Gerth, Courtney Hendrix, Justin Isom, Anna Koepke, Emily Koepke, Blaine McKinney, Landon McKinney, Caleb Mundwiller, Cassidy Prater, Kortney Smart, and Alison Walker. Wednesday marked the third year the Owensville Teen Age Republicans (OTAR) have helped remind not only their classmates, but every car that passes by, of the loss of life in 2001. Both superintendents are concerned about the detrimental impact House Bill 253 could have on school funding if Missouri lawmakers override Nixon's veto. New Haven, Mo. 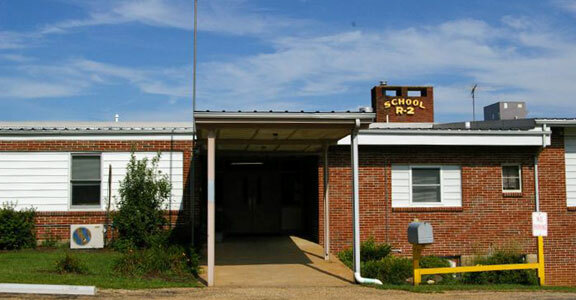 - Tuesday night both New Haven and R-II school boards held their annual tax rate hearing where both districts took voluntary reductions before setting this year's tax rate. The New Haven School Districts tax rate was set at $3.9448, which is the same as last year and R-II's school board approved a tax rate of $3.6799; a slight increase of $0.235. What is a voluntary reduction? Union, Mo. - The tax rate for the East Central College district will increase slightly for the upcoming year. That approval by the ECC board of trustees came following the annual tax levy hearing held at the college Monday night. The property tax rate for 2013-14 was set at .4541 cents per $100 of assessed valuation, an increase of 1.4 cents over the 2012 rate. 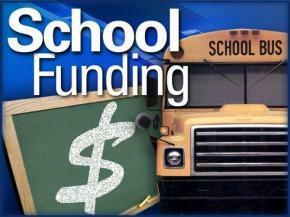 The tax levy is broken into two categories: an operating levy of .3700 cents and a debt service levy of .0841 cents. The operating levy is set at the maximum legal rate. The debt service levy is 1.6 cents below the authorized maximum rate of 10.01 cents. When voters approved a general obligation bond issue in 2006 for construction of the health and science building, the college committed to maintaining the debt service levy at its then-current rate. The operating levy is expected to produce more than $6 million in local revenue for the fiscal year that began July 1, 2013. The New Haven School District (receiving a 95% rating) joined R-II in achieving the "Accredited with Distinction" label from DESE. DESE's 2013 Annual Performance Report for school districts is used by the state to determine a school's accreditation, making Franklin County R-II and New Haven the top two schools across Franklin and Gasconade Counties.